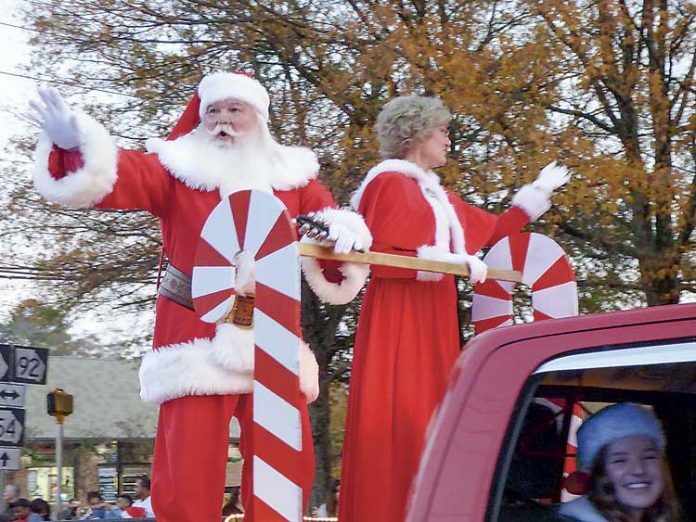 Christmas on Main Street is produced each year by Main Street Fayetteville staff and dozens of volunteers. For more information, contact Joyce Waits (jwaits@fayetteville-ga.gov or 770-719-4173). Next articleWho is Maya Wright? A ‘Jeopardy’ winner!